Simply plug in your phone, Ipod or Mp3 player to the internal battery pack and play your all your fa.. 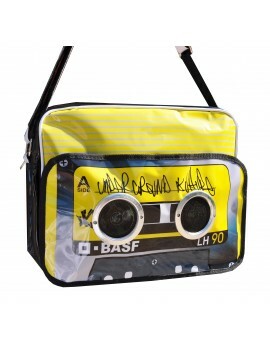 Underground Kulture Boombox Tshirt in white featuring a retro boombox image which was the original w.. 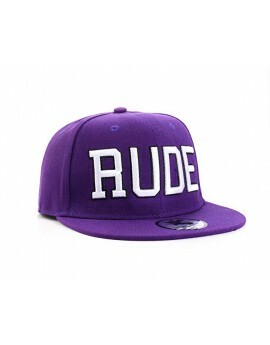 Released as part of the highly anticipated 'Paint Collection' this Underground Kulture snapback cap .. Released as part of the highly anticipated 'Paint Collection' this Underground Kulture black sn.. Underground Kulture Splash Tshirt in black featuring a the Underground Kulture logo in front of a pa..
From the Underground Kulture splash series. 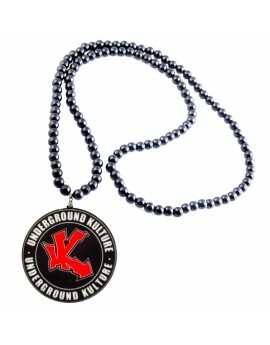 This features the Underground Kulture logo in front of a..
Black with gold detail featuring the Underground Kulture logo on the front and the words 'Undergroun..
Reversible fashion pendant featuring the Underground Kulture logo on a black side and a white ..
Official Underground Kulture Snapback Cap Adjustable fit to.. 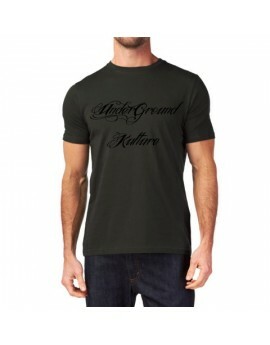 Underground Kulture Script Tshirt in dark green. 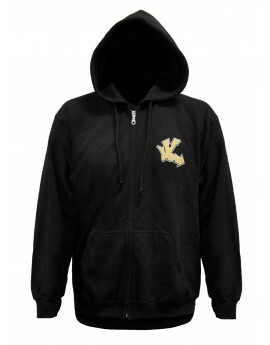 Available in a range of sizes and various colour wa.. Underground Kulture Script Tshirt in moss green. Available in a range of sizes and various colour wa.. 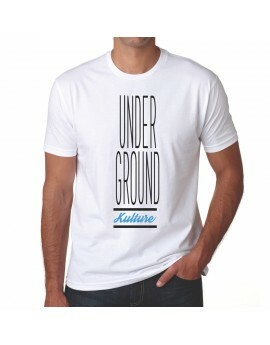 The Underground Kulture Script features our logo in a old english script font. This is a snapback ba..
One of our most popular tshirts is the Underground Kulture Script Tee in our unique colourway. The s..
Limited Edition Underground Kulture Snapback baseball cap. This was released this year as part of th.. Underground Kulture present the Troublesome snapback! This features a all over design spelling out t.. The Underground Kulture Troublesome Fitted Cap features all over embroidery. It features 'Undergroun.. Romance is dead and love hurts! The Underground Kulture Violent Love features the famous all types o.. Underground Kulture Wayfarers. Great for the summer, Featuring retractable arms, logos printed on bo..